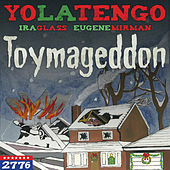 Since the mid-1980s, this Hoboken, N.J., trio has won the hearts of many with their eclectic, creative guitar/organ-driven sound. 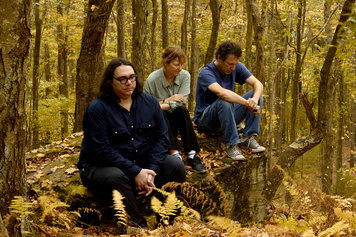 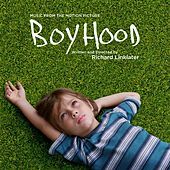 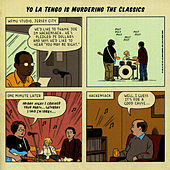 A perennial critical favorite, Yo La Tengo have consistently released engaging, challenging pop music that is defiant of trends, and they maintain a fiercely devoted cult following not unlike a modern-day Velvet Underground. 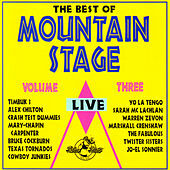 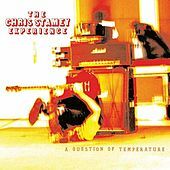 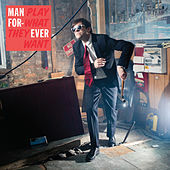 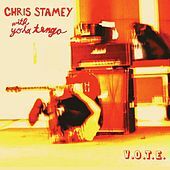 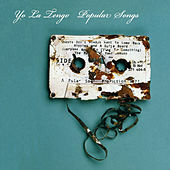 Guitarist Ira Kaplan's assured, noisy and innovative guitar work, coupled with wife Georgia Hubley's sublime, angelic vocals, has made for some of the best Indie Rock of the '80s and '90s. 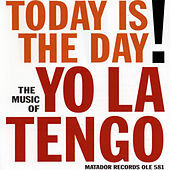 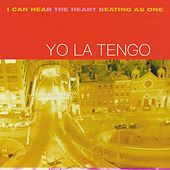 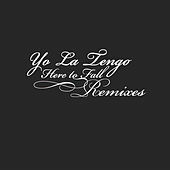 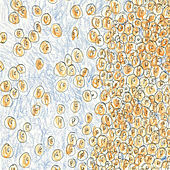 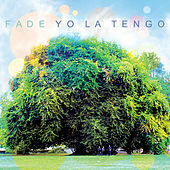 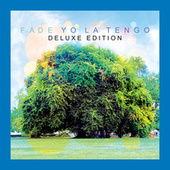 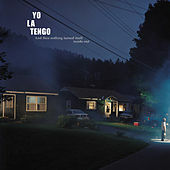 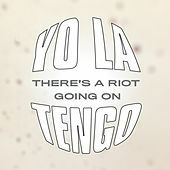 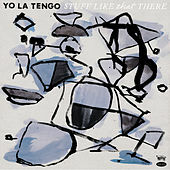 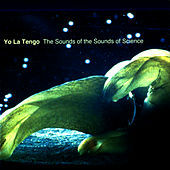 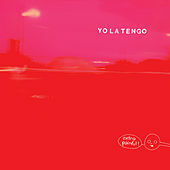 May I Sing With Me (1992) lent the band a louder, bass-heavy feel as Kaplan began to extensively fixate on feedback, but as many bands throughout the decade became progressively louder, Yo La Tengo bucked that trend by recording successive albums that were increasingly subtle and varied. 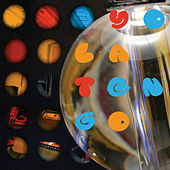 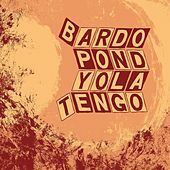 The organ-heavy grooves of Electr-O-Pura and the stark quietude of And Then Nothing Turned Itself Inside-Out... have cemented Yo La Tengo's already burgeoning reputation among critics and college radio fans alike.